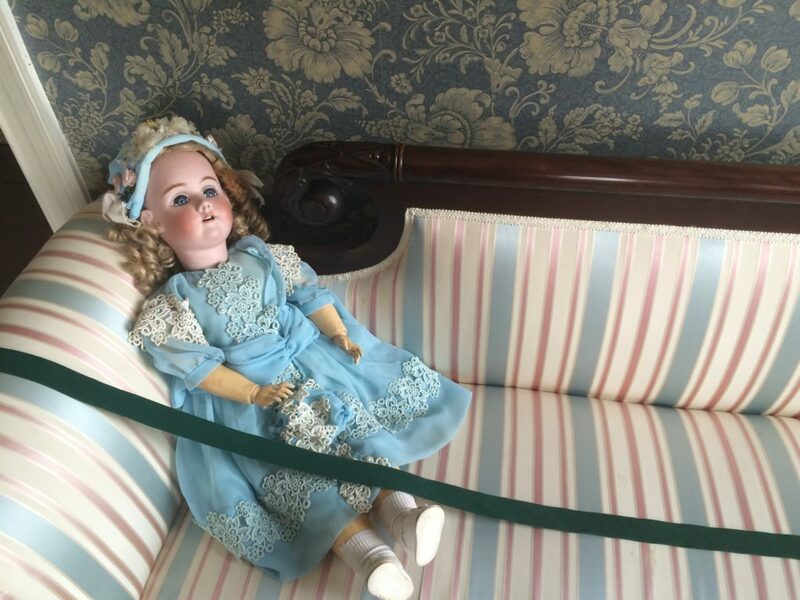 On the last episode of Listen with the Lights On, Maeve McEneny of the Albany County Convention & Visitors Bureau was giving us a tour of Albany’s Ten Broeck Mansion. We ended in the foyer in Part I, looking out the imposing front doors. Now we’re going upstairs, where many a psychic and ghost hunter has claimed lies the epicenter of supernatural activity in the almost 230-year-old house.